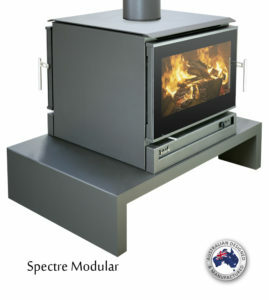 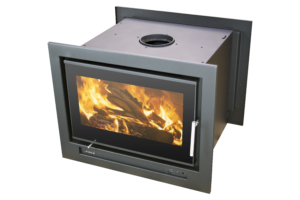 Jindara Spectre Modular Wood heater. 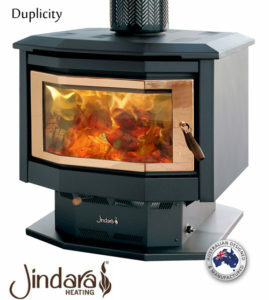 Jindara Spectre inbuilt Double Sided wood heater. 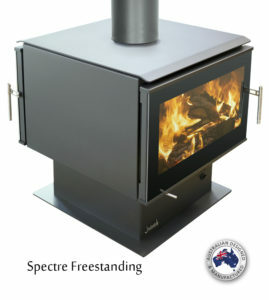 Jindara Spectre freestanding double sided wood heater.